These ceramic vessels and objects are about process and product. All of the work is terra cotta or low-fire white clay, fired to Cone 04. 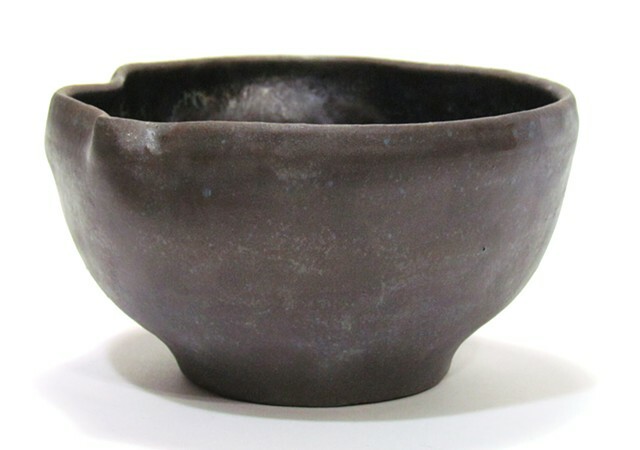 Some glaze effects are achieved in one firing, others in multiple firings. The scale of the work ranges from hand-held to table top size. The term "state" is used to denote when a piece has had more than one firing.